This tank picture looks better than 80.47% of tank pictures in this category. 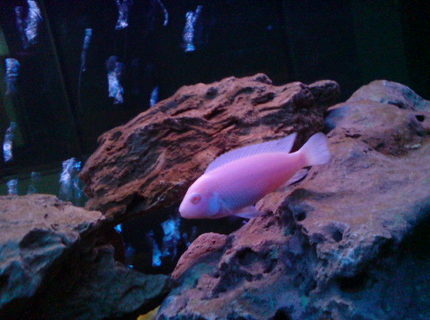 Ranked #1456 out of 7454 freshwater fish pictures worldwide. This tank picture looks better than 77.18% of tank pictures in this category. 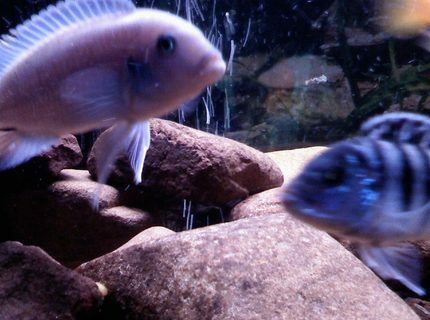 Ranked #1701 out of 7454 freshwater fish pictures worldwide. This tank picture looks better than 76.12% of tank pictures in this category. Ranked #1780 out of 7454 freshwater fish pictures worldwide. 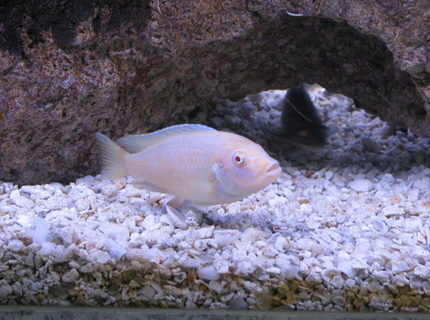 Ranked #2663 out of 7454 freshwater fish pictures worldwide. This tank picture looks better than 52.71% of tank pictures in this category. 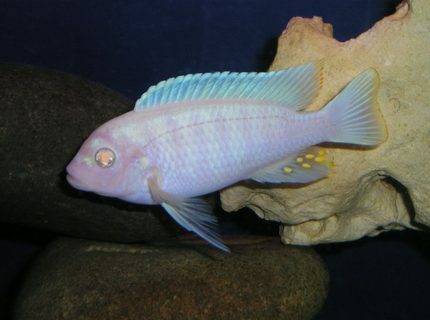 Ranked #3525 out of 7454 freshwater fish pictures worldwide. This tank picture looks better than 47.01% of tank pictures in this category. 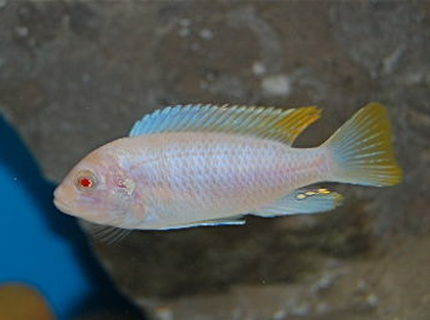 Ranked #3950 out of 7454 freshwater fish pictures worldwide. This tank picture looks better than 44.94% of tank pictures in this category. 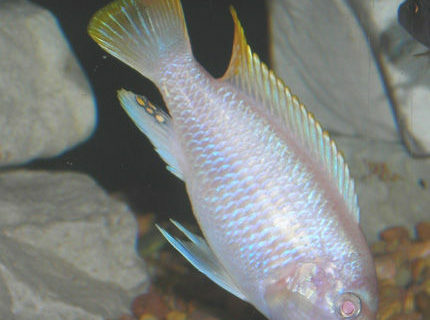 Ranked #4104 out of 7454 freshwater fish pictures worldwide. 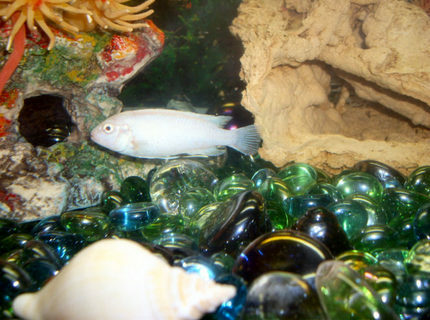 Description: My snow white cichlid, Avalanche, he pretty much runs the show in the 30 gallon, he hides in his rock and if anyone comes near it he lets them know, it is rather amusing. 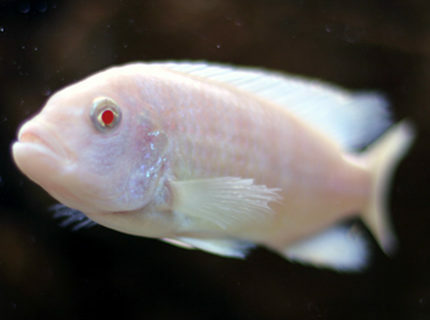 Ranked #4396 out of 7454 freshwater fish pictures worldwide. This tank picture looks better than 41.01% of tank pictures in this category. 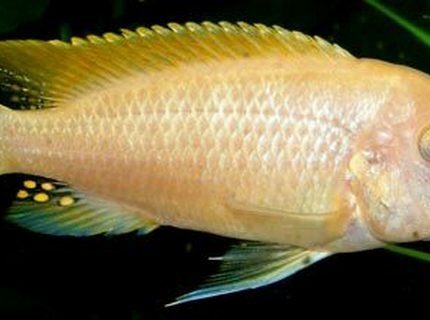 Ranked #4397 out of 7454 freshwater fish pictures worldwide. This tank picture looks better than 37.55% of tank pictures in this category. 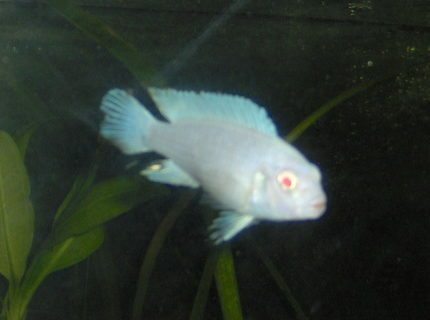 Ranked #4655 out of 7454 freshwater fish pictures worldwide.